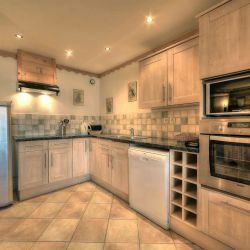 Situated in the same building as Apartment Antares, this Apartments has 4 bedrooms all en-suite, an open plan living/dining room with fireplace and a balcony with great views. 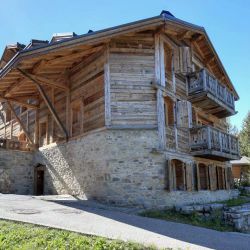 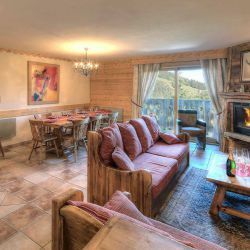 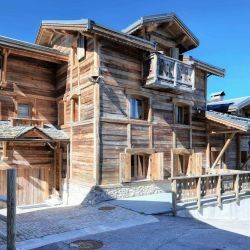 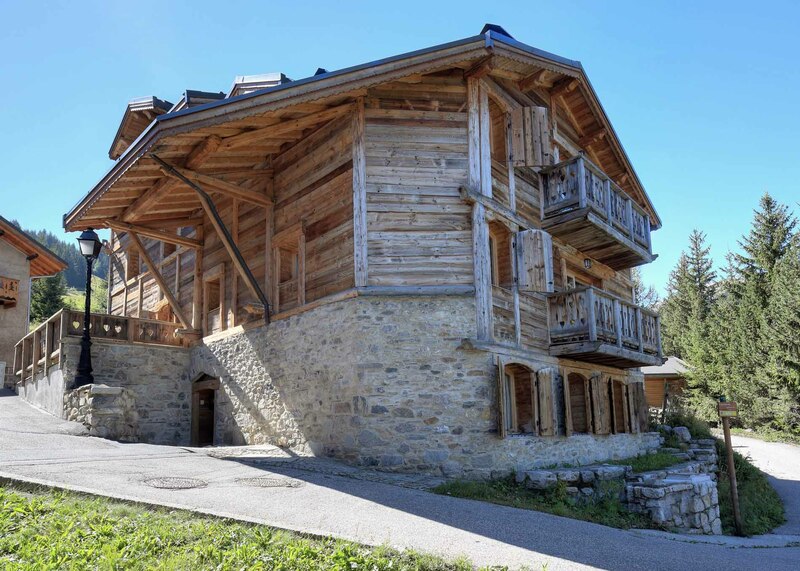 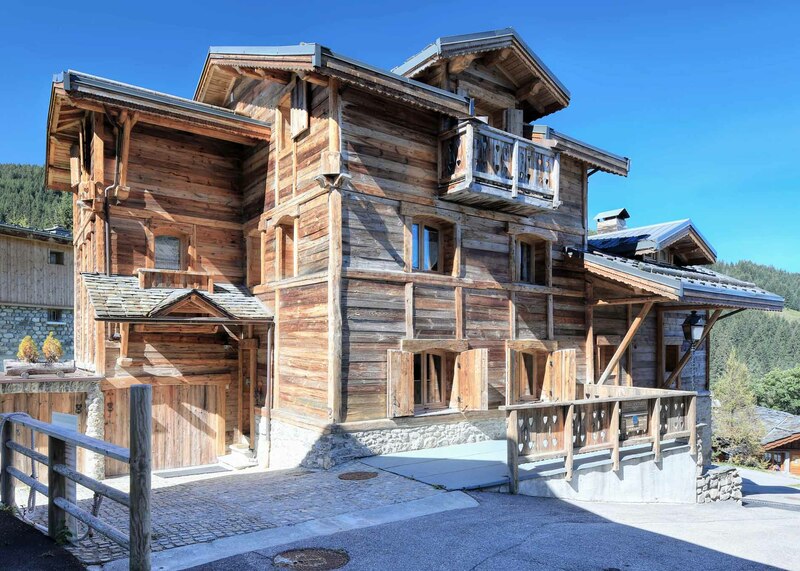 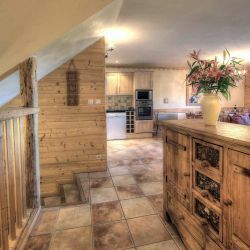 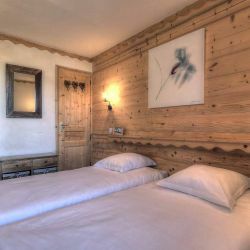 The village with its many shops, bars and restaurants and the ski lift accessing the popular 1650 ski area is literally a few minutes walk away. 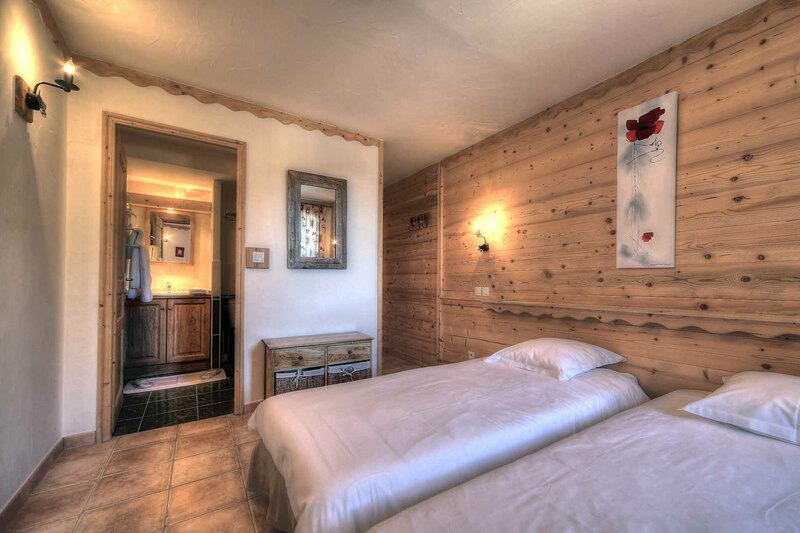 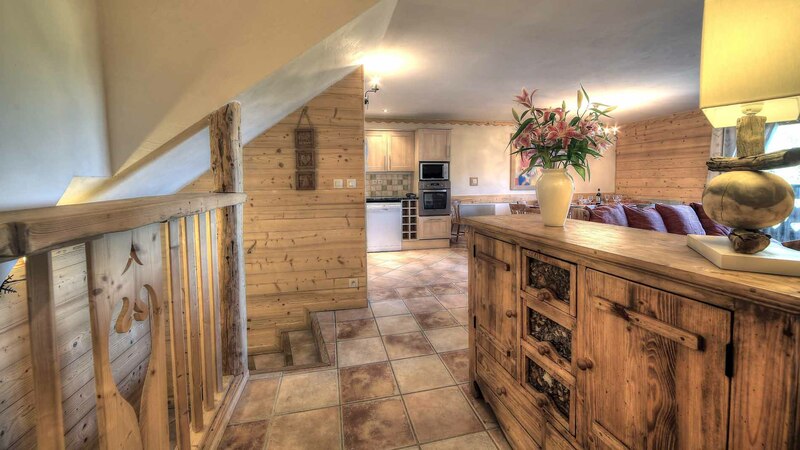 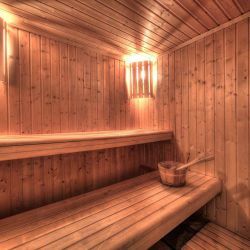 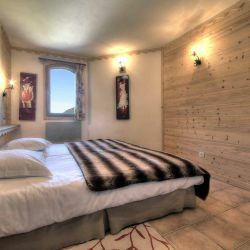 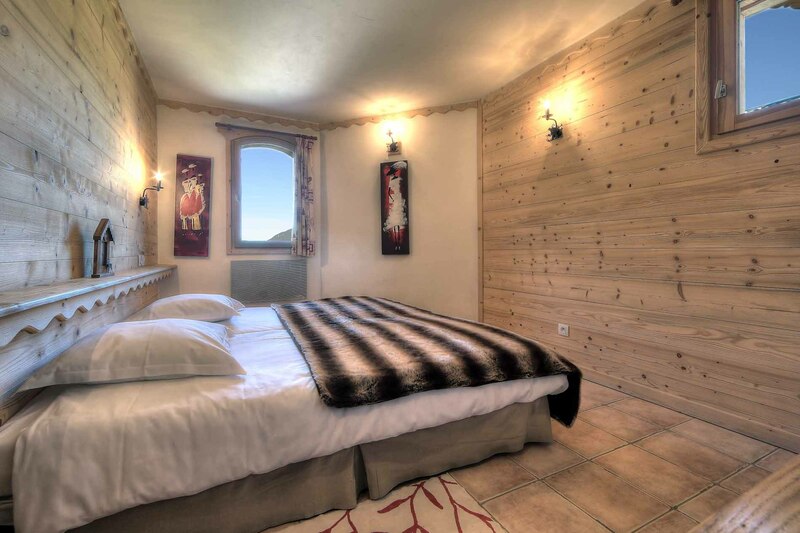 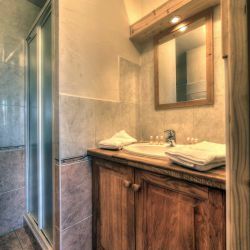 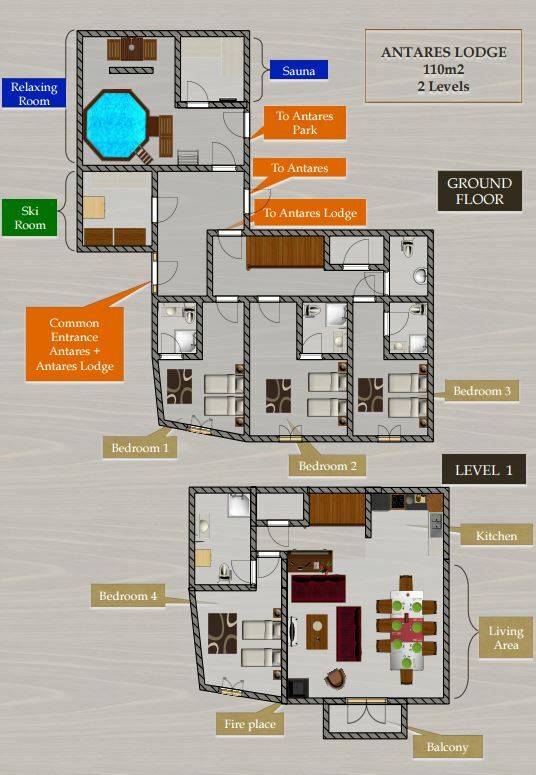 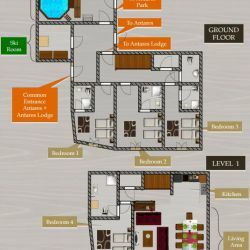 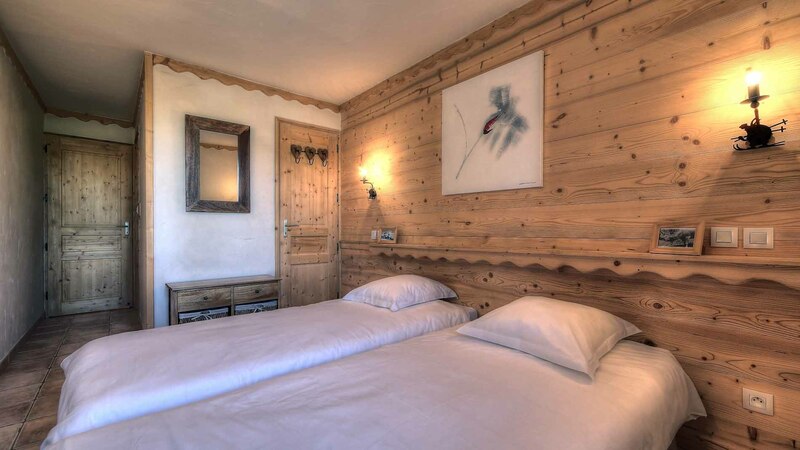 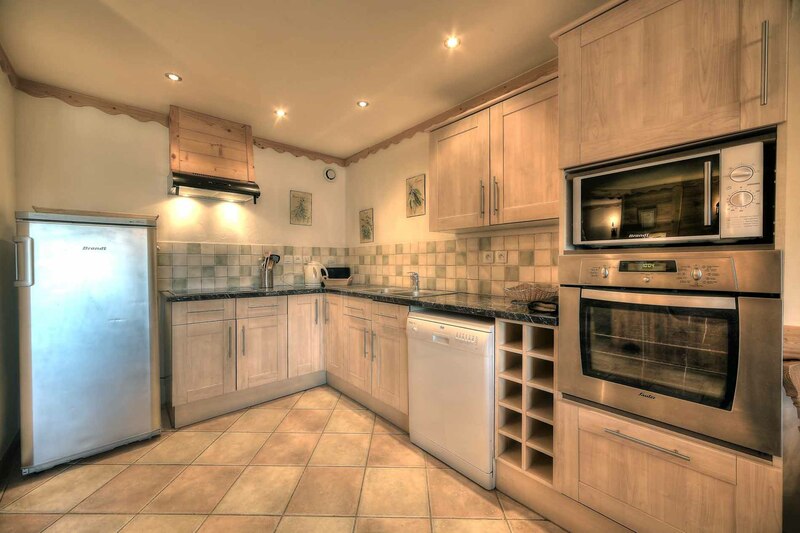 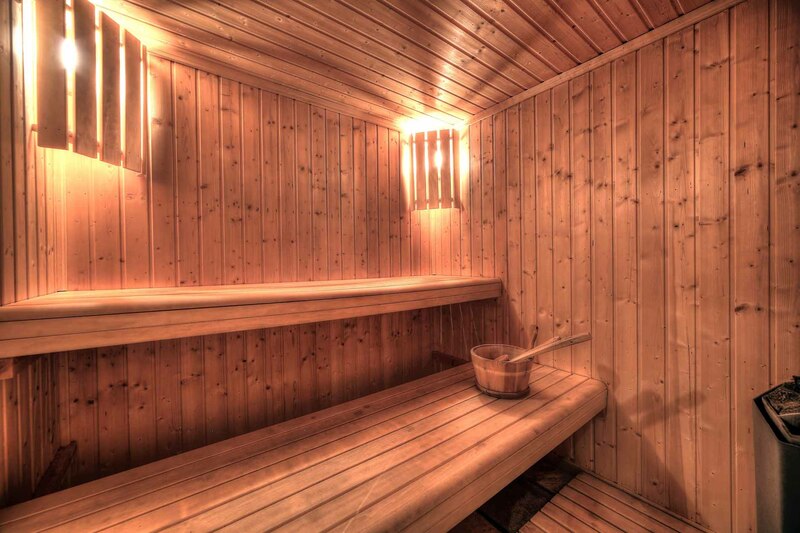 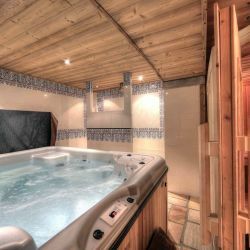 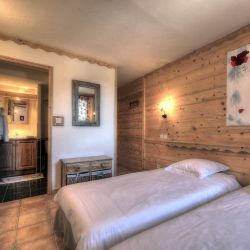 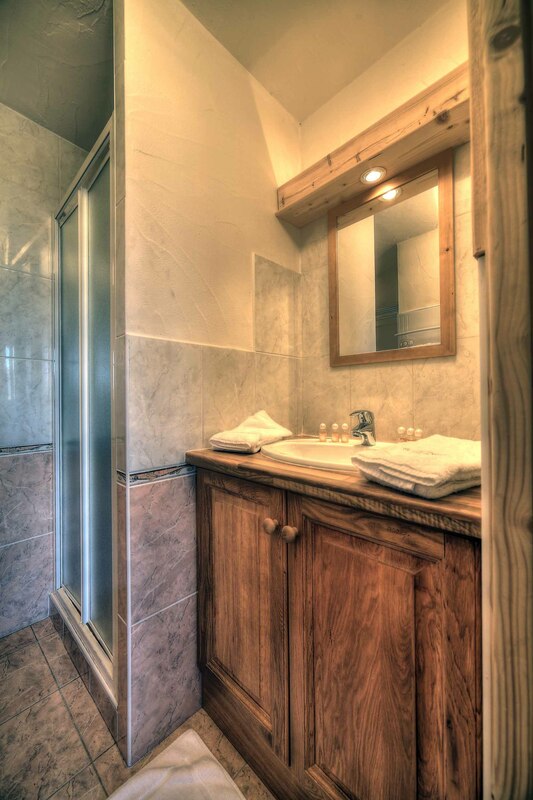 Additional - Shower room with jacuzzi & sauna (shared with Apartment Antares) and Ski Boot Room/Storage area. 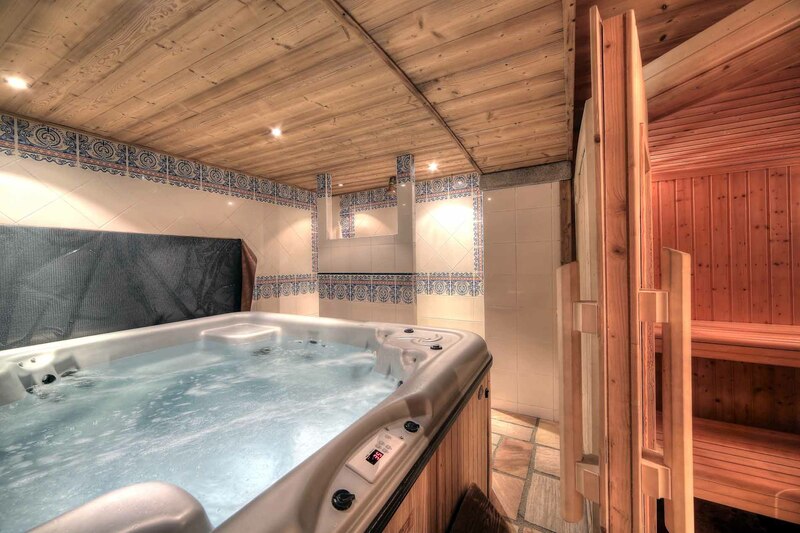 Laneway to property can be icy & slippery in heavy snow. 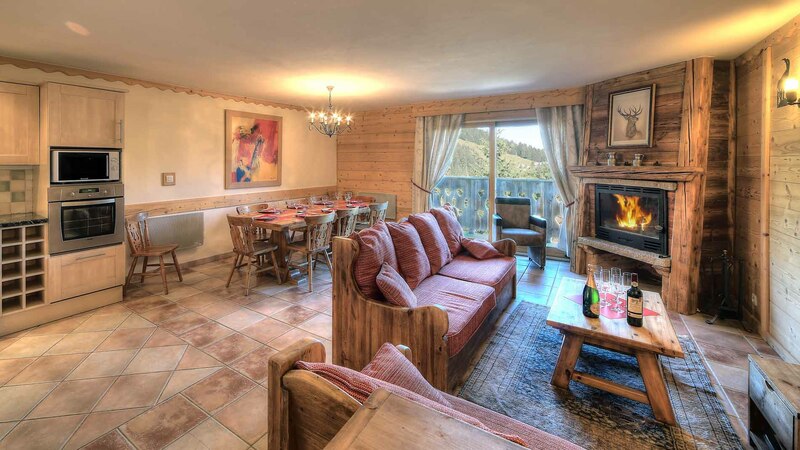 Snow chains recommended.